Thomas did some tiling in my bathroom and painted the ceiling. He did a very good job and I was really happy with it. He is efficient, he cleaned up everything when he had finished and I was really pleased with that. The work was to a very high standard and up to my expectations. If I had any jobs to do I would definitely ask him to come and do the job for me. I would recommend him to anyone who has a job that needs doing in the house. Thomas did flooring and tiling for me. He is punctual, he did exactly what I asked, very professional, he was quick - it was perfect. I would recommend him to anyone who would like a good professional job done at a reasonable price. Excellent work, speedily executed, and nice guys to have in my home. Will definitely be using this company again. 5* of 5. You made sure that even the smallest details of painting and decorating around the house were finished to our liking. We look forward to see you again. Thank you! We will never use another company for future projects. Renomark Ltd operated with the utmost professionalism and understood our needs that would reflect our company in a good light. 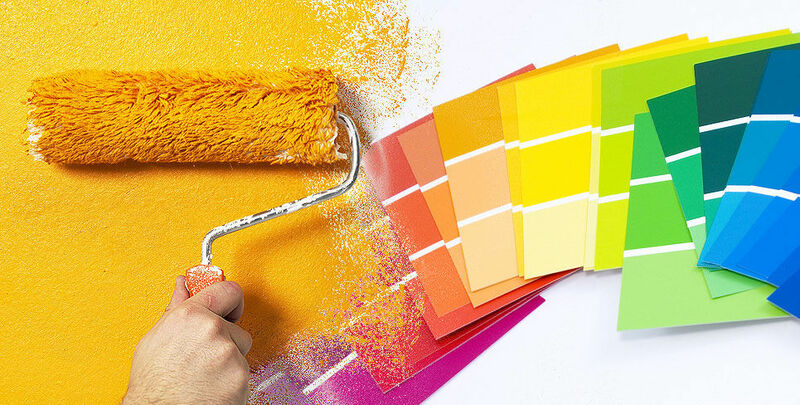 To find a good company in London which provide quality Painting and decorating is not easy. We can recommend Renomark Limited and Thomas team for your property maintenance and renovation projects. Easy to deal, friendly and knowledgeable. Tomek, many thanks for the work on the bathroom. Great job! Would recommend to anyone in London looking for quality at a good price. 5* of 5.